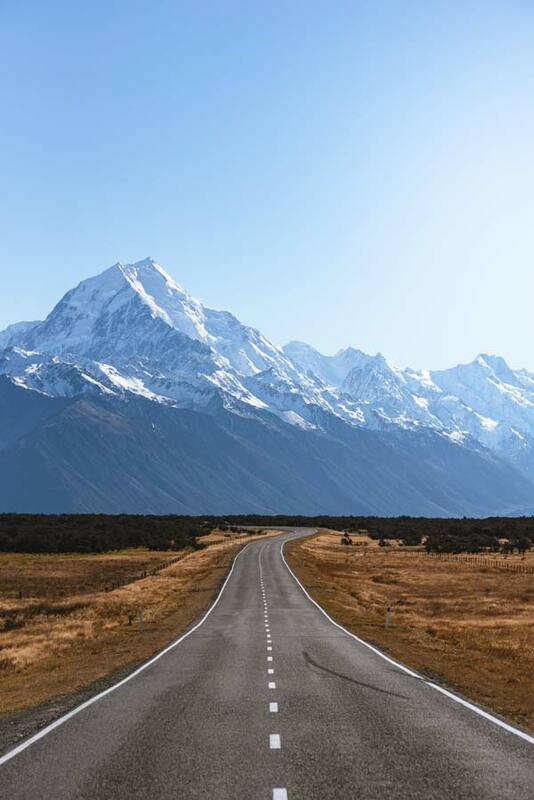 New Zealand is quickly becoming a top holiday destination for Americans, particularly for those of us who like road trips, camping or traveling in an RV or campervan. New Zealand is breathtakingly gorgeous and small which makes it perfect for RV road tripping. The country has made it incredibly easy for this type of travel. There are heaps of affordable or even free camp sites, public toilets and (outdoor) showers, public BBQ’s, and i-sites (information sites). As easy as things are; there are certain rules to follow, apps to download and general knowledge to be aware of before renting a campervan or RV. Driving is a totally different experience in New Zealand but is fairly easy to get the hang of especially if you just stay aware of what is going on around you and be cautious. Most cars are manual but you can find automatic. Everything is opposite when it comes to the roads. The driver’s seat is on the right side of the car and the blinker is on the right side of the steering wheel. While it is not required to have car insurance, it is a good idea. Every car must have a WOF (pronounced woof). It stands for Warrant of Fitness and just ensures your car is legally safe to drive. It is the responsibility of the campervan hire company to make sure their campers pass this test. Everyone is required to wear a seatbelt and everyone can be fined if caught without one and it is the driver’s responsibility to ensure everyone has theirs on. Everything is in kilometers - including the speed limit. The basic speed limits are 30 kph near roadworks and dangerous zones, 50 kph in cities and towns, and 100 kph on highways. Being aware of the speed limit, as well as other street signs, keeps all driver’s safe especially because the roads in NZ have a lot of twists and turns and altitude changes. There are a lot of one-way bridges, so make sure you pay attention to who has the right of way and make sure you look before you cross. TIP: As a driver, you always want to be closest to the inside white line of the road. Freedom camping refers to camping on public land which isn’t recognized as an official campground or holiday park. Your vehicle has to be self-contained for most freedom campsites, which means able to live in it for 3 days without getting more water or dumping waste. It must have a toilet, storage for fresh water, storage for waste water and a garbage can with a lid. You have to get a self-contained sticker from a plumber or gasfitter but, again, the campervan hire company would have sorted that out before you picked it up. When you are looking for a place to freedom camp – pay attention to signs as they tell you where you can and cannot camp especially as each district or town has slightly different rules and regulations. Always make sure you respect the space you are in and other campers around you and always make sure you collect your garbage. 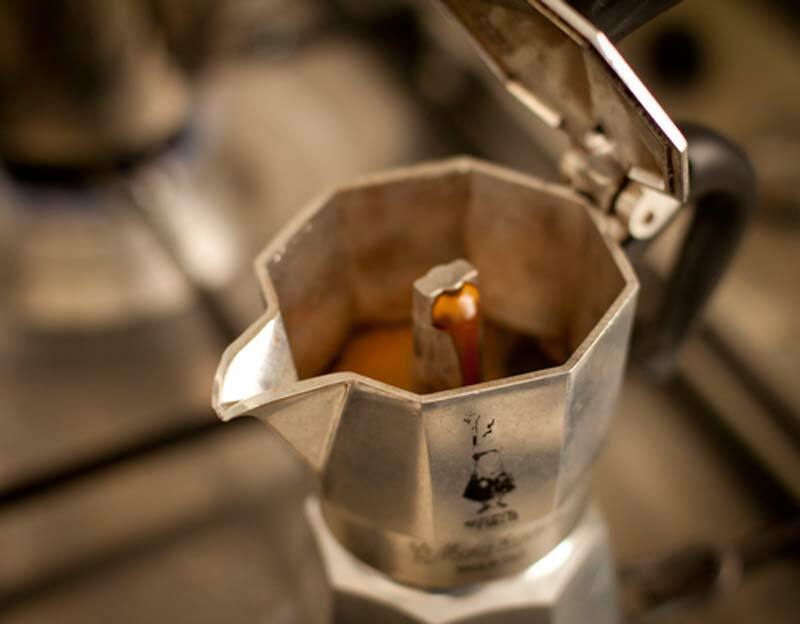 These apps will help you understand why and where you can freedom camp provided you hired campervan or RV is suitable. Even non self contained campervans can benefit from most of these apps. 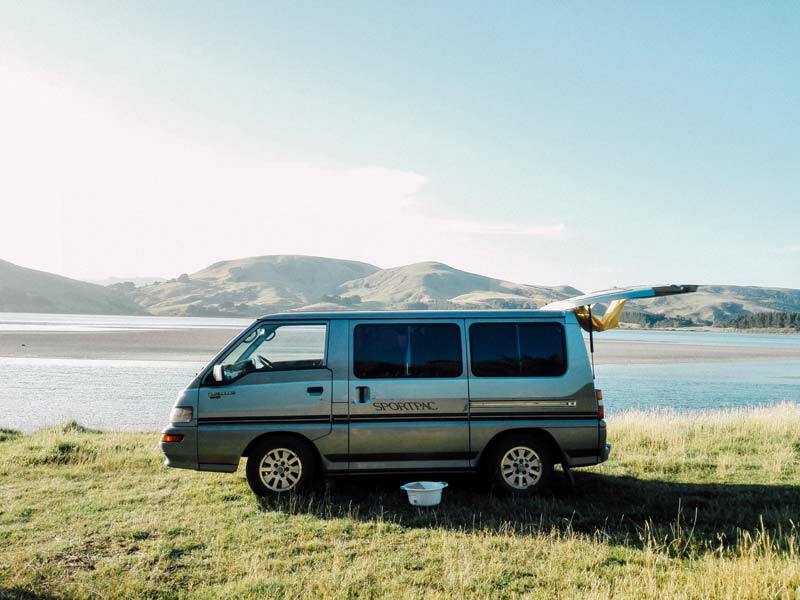 If you're hiring a campervan in New Zealand, then you are going to tap in to what others before you have discovered. New Zealand uses a slightly different vocabulary than the US. For example, instead of saying parking lot they say car park and instead of saying trunk, they say boot. There are other various sayings popular with locals that are fun to hear. Taking everything into account – New Zealand is a user-friendly country with mostly friendly people. There are incredible landscapes around every corner, heaps of hiking trails and beaches to explore as well as tons of other outdoor activities like surfing, kayaking, standup paddle boarding, skydiving and bungee jumping and any other thrill adventure you can think of. There are amazing wineries and breweries as well as fishing and hunting. New Zealand has something to offer everyone and should be on your list of places to go. There are also loads of other travellers from around the world to get tips and recommendations from.